Avast ye fair beauties and scurvy pirates, need to know where to drop anchor after the Invasion and Gasparilla parade? 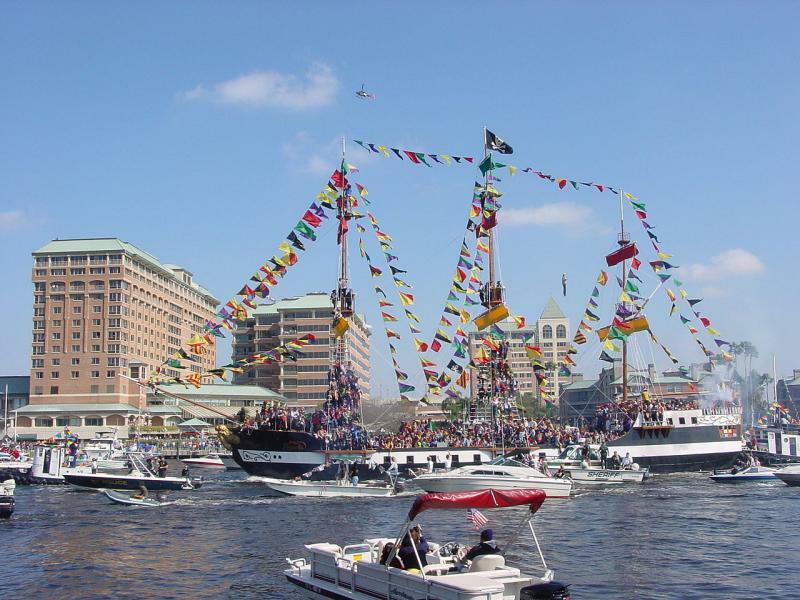 The best places for Gasparilla to scrape some barnacles off yer rudder? We got ya covered with a treasure chest full of the finest Gasparilla events n' afterparties that arrggh sure to shiver ye timbers! 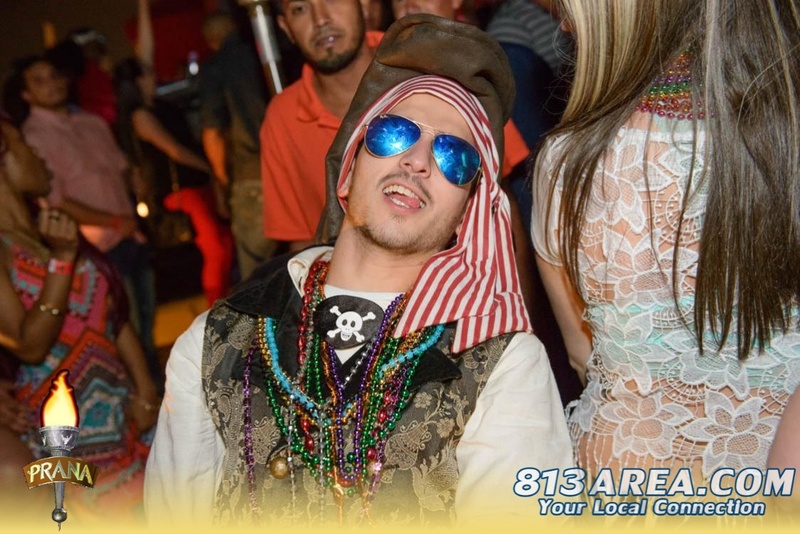 The pirating doesn't stop when the parade is over - Club Prana continues yon party all night w' the best Gasparilla Afterparty in Tampa! Get yer grog on amongst Tampa's finest lasses and pirating scoundrels. The three decks o' Club Prana arrgghh like a fine tallship navigatin' the waters of Ybor City. Plenty of booty to be found here, me mateys! Throw on yer most festive pirate and wench costumes and be a Jolly Roger in Jackson's three music rooms - with special guest DJs Big Willie, Connect, DJ Madrid and Juanse on Jackson's famous International Latin Room & Top 40 room. In the House/Techno room they have not yet confirmed the DJs but lovers of EDM will be walkin' the plank as well! 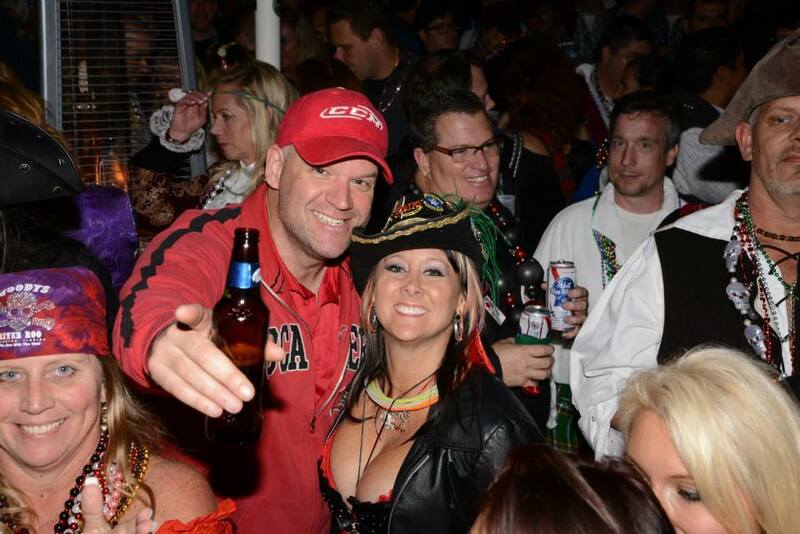 Party with salty seadogs and fair lasses in style by reserving a private VIP (very important Pirates) table or cabana! For Reservations call 813-812-4950 - and ya biscuit-eaters better book in advance before they sell out! 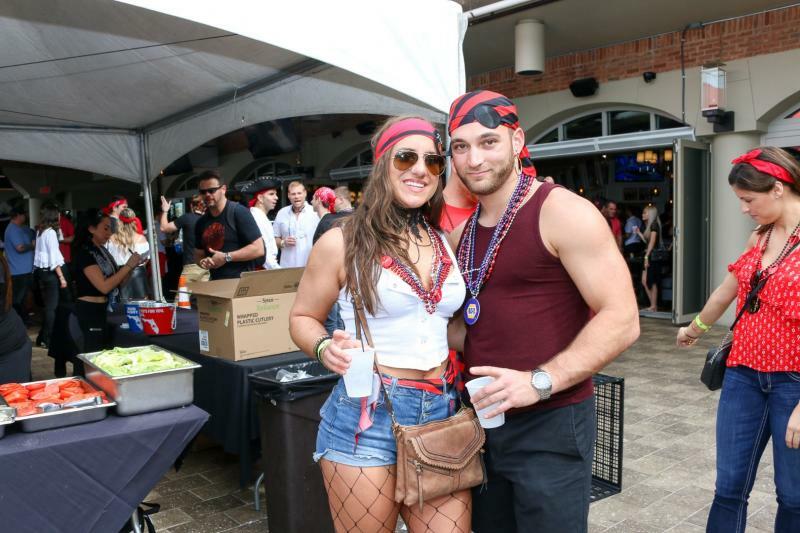 Come join the hippest bunch a' scallawags in Tampa for the Bay’s most high-falutin' #Gasparilla party and bar crawl, The Tree House, District Tavern and Franklin Manor teamed up with the Downtown Crawlers and Tito's to put on the Gasparilla Barrr Crawl! The mutiny starts at 10am at District Tavern Tampa or Thee Tree House on Platt. If you managed to get your hands on the limited brunch tickets, you can enjoy a delish brunch buffet along with bottomless Mimosas as well as Tito's Bloody Mary's at the Tavern or at Thee Tree House from 10am - 12pm. Others are free to grab a drink and use our hop-on-hop-off buses to commute between our 3 participating bars District Tavern, Thee Tree House and The Franklin Manor for food and drink specials. Yarrghhh the Patio is bringin' the party, me hearties, with music and dancin' all day to shake yer pirate booty, plus a free salty trolly you can ride to the parade route an' back with yer mates until 9pm! Check out their special with me special friend, Cap'n Morgan - that's some tasty grog! 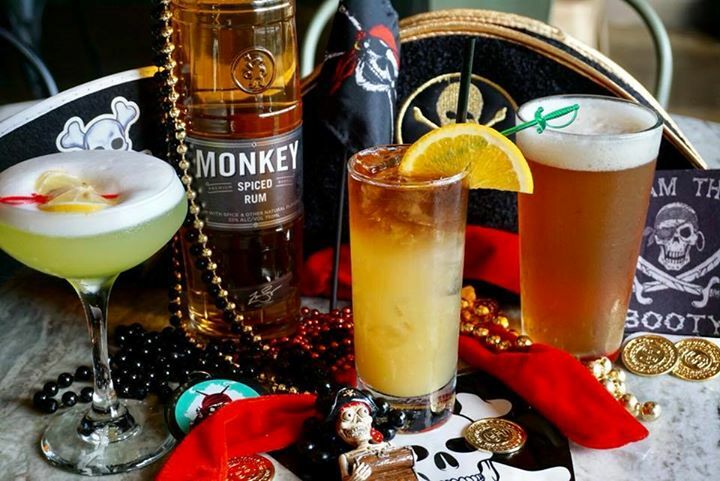 We'll be comin' ashore at Harbour Island for Gasparilla Weekend Party at #AmSo - American Social, an excitin' new place where ye can kick up yer boots, eat some delicious grub, an' carry on with yer Gasparilla adventure! The AmSo will be goin' all day long with their Invasion party raising the sails at 10am sharp - and the night gets hotter than a pirate's gal on port night with their Gasparilla Post Party at 5 o' the clock! Lookin' for something a bit different, mateys? Well ahoy your way down to Franklin Avenue and party with pirates, fine ladies, and riders o' the Rough at the legendary Hub Bar. 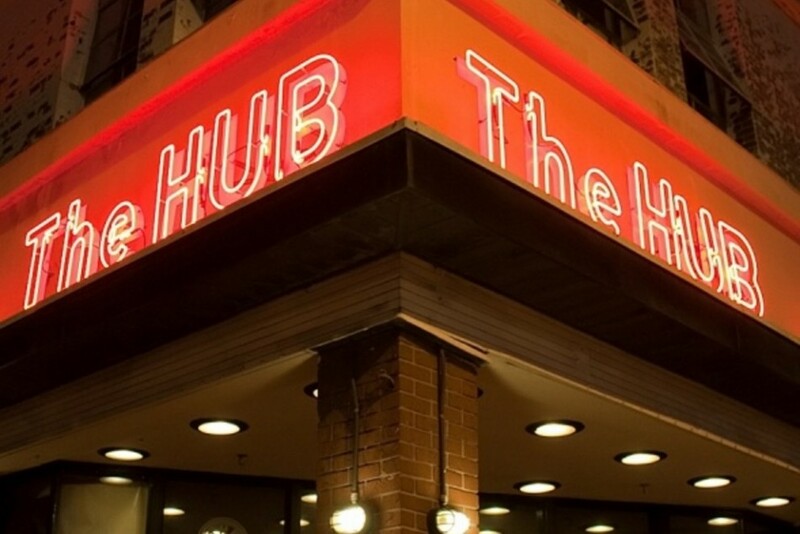 Opened back in 1949, the Hub's been pouring the stiffest, tastiest grog in town ever since. Cheap drinks and their award-winnin' jukebox will keep that pirate booty shakin' all night - and rumor has it the Hub is the favorite after-parade party of a special Krewe that saves their best pirate beads for the foxy beauties here - ahoy mateys! 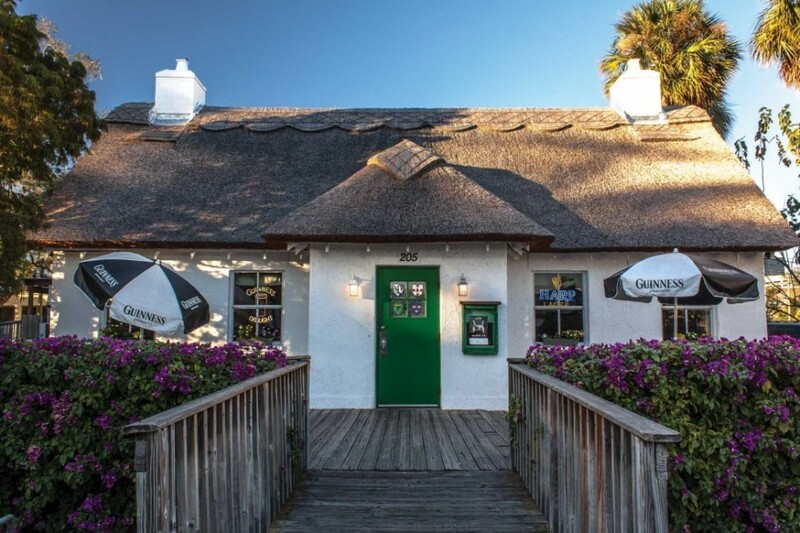 MacDinton's will be partyin' in true Irish style the whole of Gasparilla weekend, startin' with ye olde kickoff a day early on FRIDAY, January 25th, with an open bar pirate happy hour from 6-8p.m! 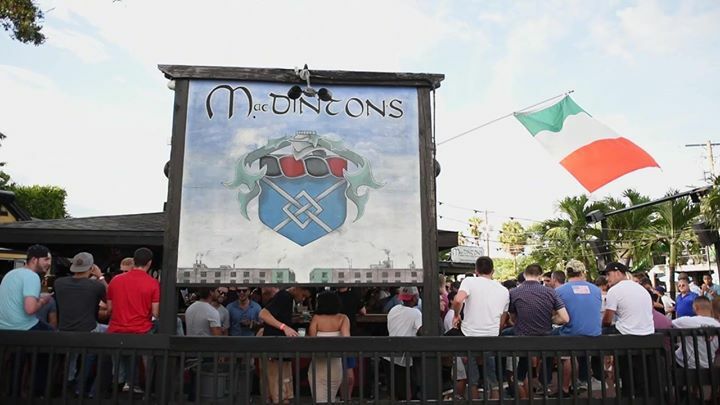 On Saturday the 26th, MacDinton's will be sailin' on the high seas all day and into the wee hours, with drink specials, food, and an outdoor bar that's well-nigh perfect for watchin' the pirate world walk by. Hie Down to Hyde Park to Four Green Fields, the only authentic thatched roof bar in America! The pirate party starts early and goes into the wee hours at Four Green Fields! Relax and indulge in the finest Irish beers and libations on one of Four Green's two expansive outdoor wooden decks. This is a fine place to avail yerself of a seat at one o' the best bars in Tampa, and see and be seen by all the finest pirates in town! Captain o' the ship, order yer coxswain to point yer mates in the direction of Ybor and make sail to Gaspar's Grotto to join pirates, picaroons, rapscallions, scallywags, landlubbers and lasses alike. Grab yer grog, shake the pirate booty with DJs on the outdoor dance floor, or stuff yer face with a delightful menu of seafood & Tampa favorites! Be on the lookout for 813area's debonair corsairs, they are taking photos all night t' later post on our site! 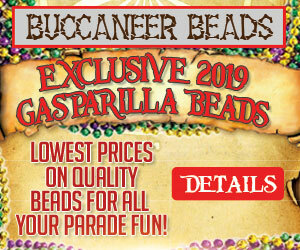 Register t' stay CONNECTED, and find yer' photos following the festivities t' share with your shipmates & tell us Where T' Be Makin' Yer Roger Jolly After d' Gasparilla Parade in comments below! Ye be needin' some blunderbusses and a buckle? 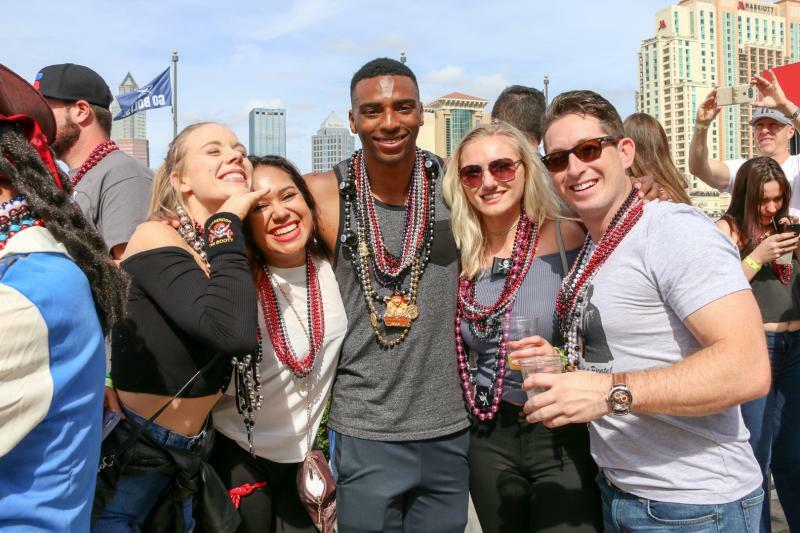 Check out d' BEST PLACES T' FIND YER PIRATE STYLE - and for a map of EVERYTHING any self-repectin' pirate needs to know bout GASPARILLA, check out this handy Gasparilla Season Guide. Drink responsibly - get a designated driver! Avast thee, ya scurvy scallawags!